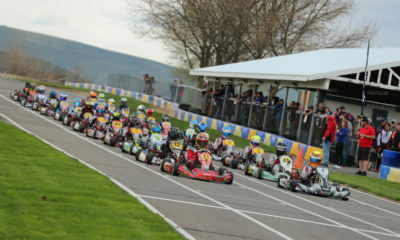 Northwest Gold Cup Heading into 2019 with Momentum – CKN | CanadianKartingNews.com | Because Karting is a way of Life! We’re heading west this winter and it’s somewhere we’ve never been before! 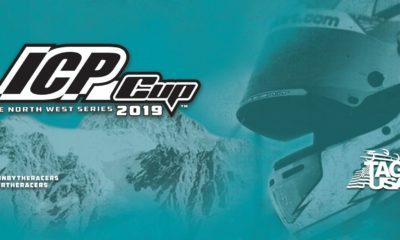 Racers in the Pacific Northwest may have noticed the growing number of racers competing in the Gold Cup over the past few seasons. 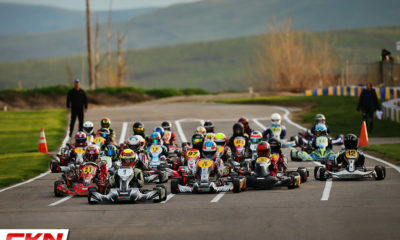 Rebuilding a once dominant karting program in the region has taken time, but for organizers of the Northwest Gold Cup, momentum is on their side as the calendar turns to 2019. 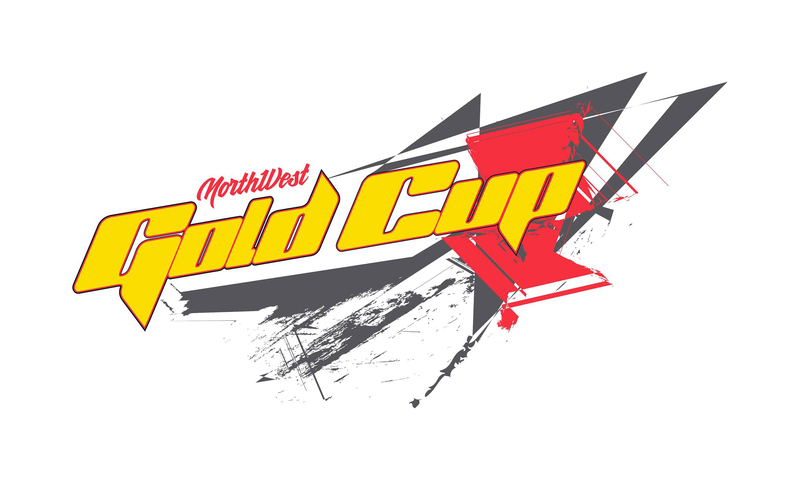 Five races will make up the official Northwest Gold Cup program and it all kicks off in April. Taking to the Horn Rapids circuit in Richland, Washington, there is already plenty of conversation about the much-anticipated first race of the season on April 12-14. The pre-entry for the race has already exceeded 100 and many more are expected to join in early April. Click here to register! Following Horn Rapids, the Gold Cup will travel to Star, Idaho for a stop at Snake Rivers Karters on May 24-26. McMinnville, Oregon will be the host of round three on June 14-16 before the series heads north of the border for the only Canadian stop of the season, at the popular Greg Moore Raceway in Chilliwack, British Columbia on July 12-14. The series will wrap up at Sumas International Motorsports Academy in Sumas, Washington on August 2-4 for a massive championship finale in the heart of the summer. The Northwest Gold Cup once again has the support of Le Cont Tires as the brand will return as the primary sponsor of the series. 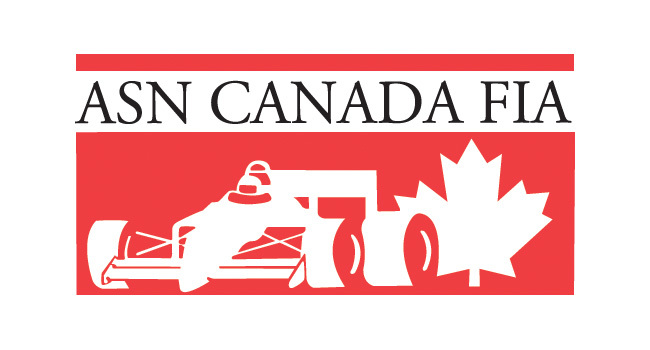 CanadianKartingNews.com will travel to Richland for round one of the series to provide event coverage on one of North America’s most popular karting regions and is very excited to attend our first race of the program. Racers in the Northwest will want to mark their calendars now, this cross-border championship is going to be the place to race in 2019. To learn more, be sure to follow the NW Gold Cup Series Facebook page.